If you are registered just Login. You are not registered yet? Enjoy today the world of Italian Speed! Copyright © 2019 by Italian Speed. All Rights Reserved. 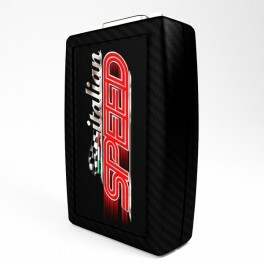 Chiptuning Italian Speed , the one diesel chiptuning that give bests performances to your car. Choose one of four maps to increase power, acceleration, torque and speed. Product already in cart. You want to add another one?